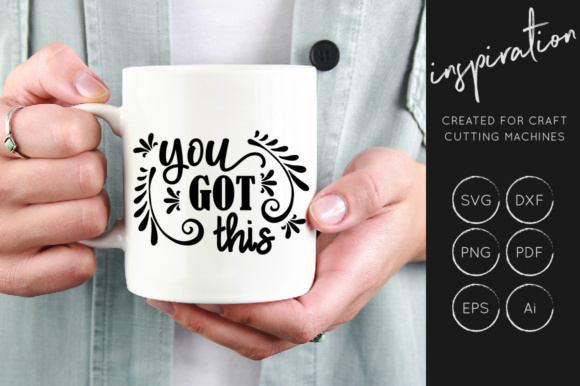 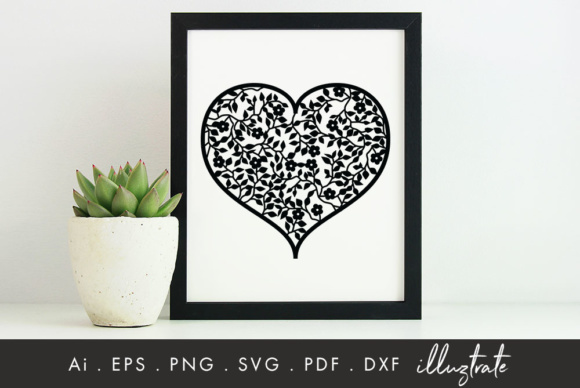 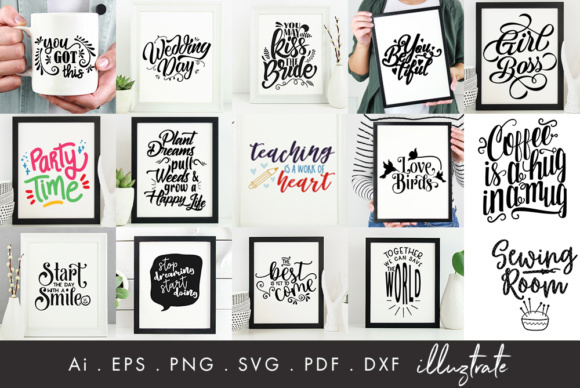 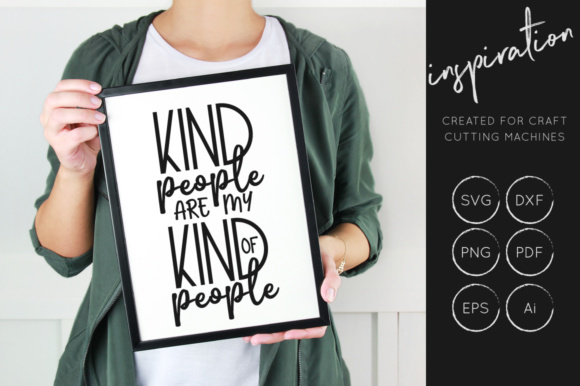 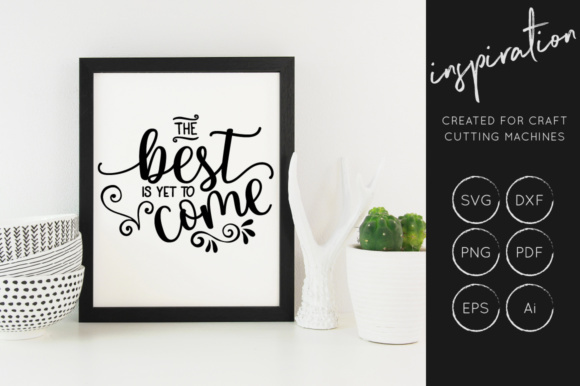 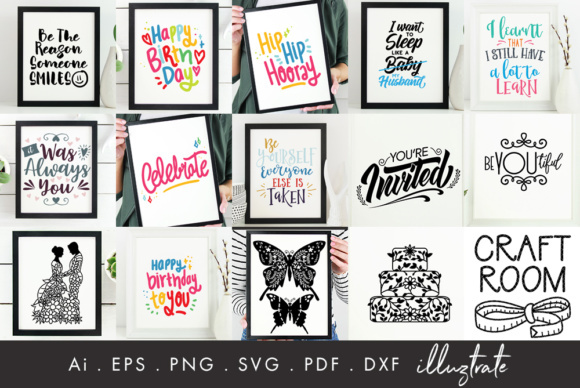 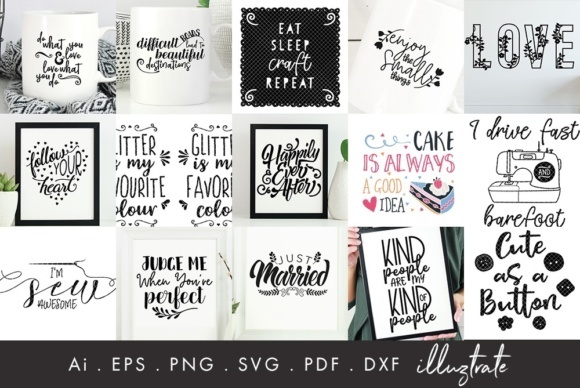 These svg cut files have been created with crafters and small business owners in mind. 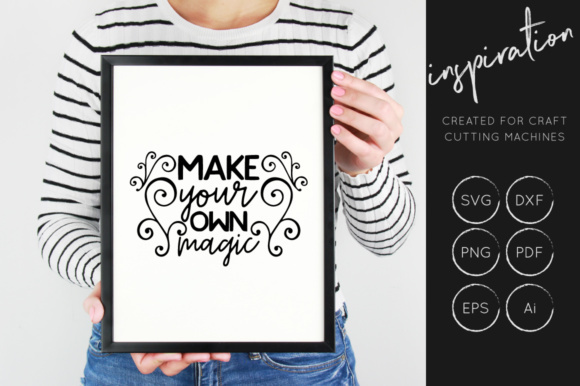 The SVG and DXF can be imported to a number of paper craft programs, such as Silhouette Cameo and Cricut. 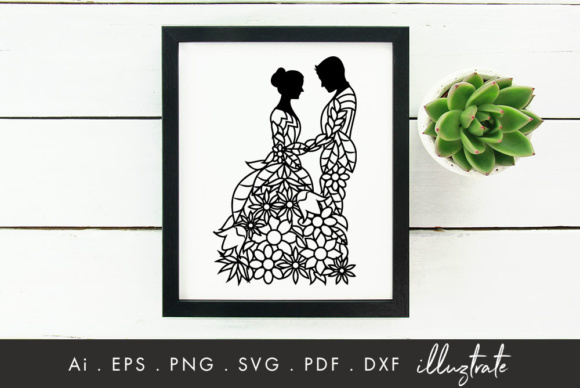 Use the elements to make your very own creations, such as wedding stationary and scrapbooking projects. 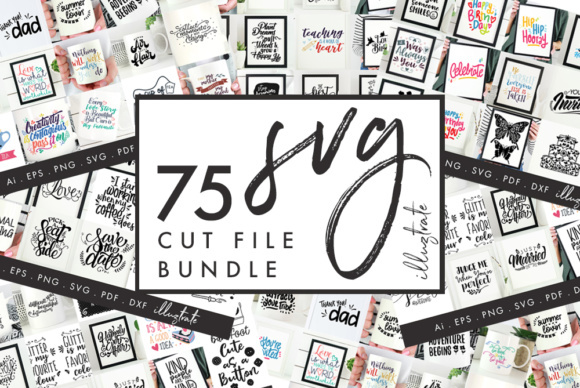 It is important that the svg cut files are accessible to all users and we understand that all craft cutting machines require different formats. 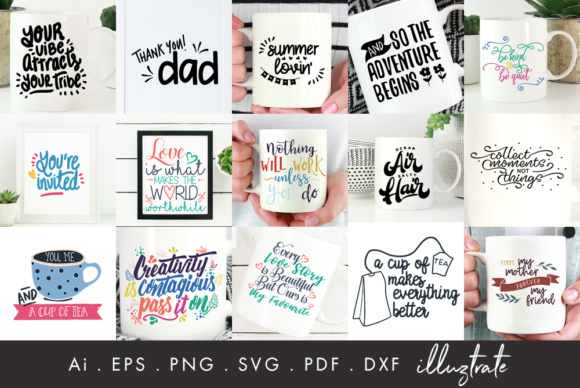 Therefore each design comes with a wide range of files. 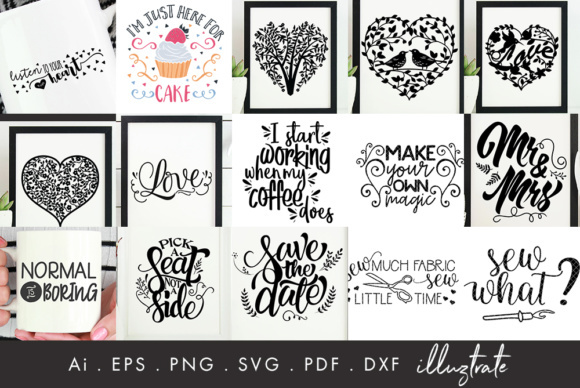 These files have been tested using a silhouette cameo, however it works on the majority of craft cutting machines. 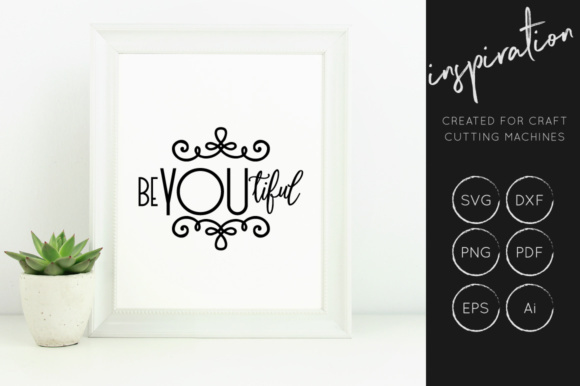 Please check compatibility before download.